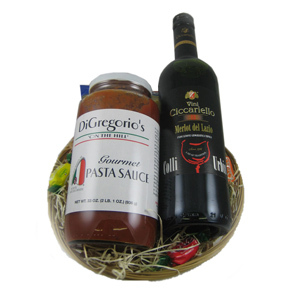 Categories: Gift Baskets, Novelties & Gifts. 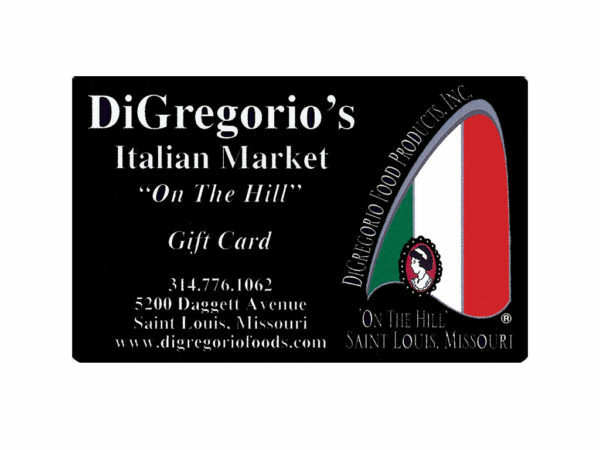 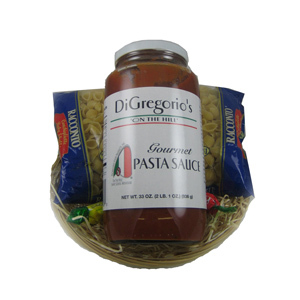 For that individual who has everything or the Italian Cook in your family, DiGregorio’s gift cards are the perfect gift for any occasion. 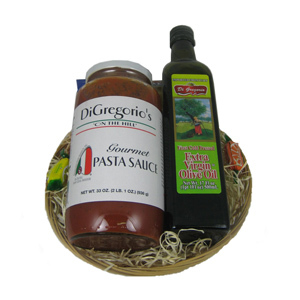 Choose from $25, $50 or $100 values. 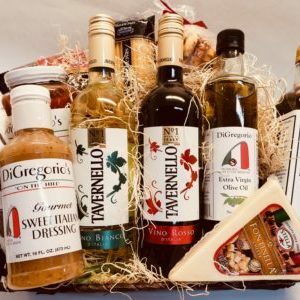 Add a gift card to any basket!